福間 洸太朗 Kotaro Fukuma | MIYAZAWA&Co. 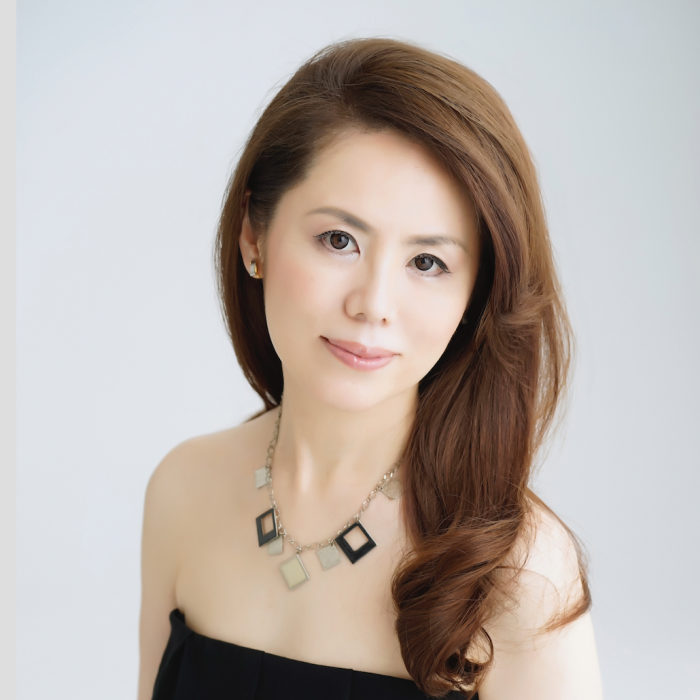 Born in Tokyo, Kotaro Fukuma began learning piano at the age of five and has received many high awards in international competitionscompetitions, including the Arthur Rubinstein, Tel Aviv; Paloma O’Shea, Santander; Maj Lind, Helsinki; BNDES, Rio De Janeiro; and Gina Bachauer, Salt Lake City. In 2003, at the age of 20, Kotaro won both First Prize and the Chopin Prize at the 15th Cleveland International Piano Competition. Since then his concert career has developed on five continents (North and South America, Europe, Africa and Asia). 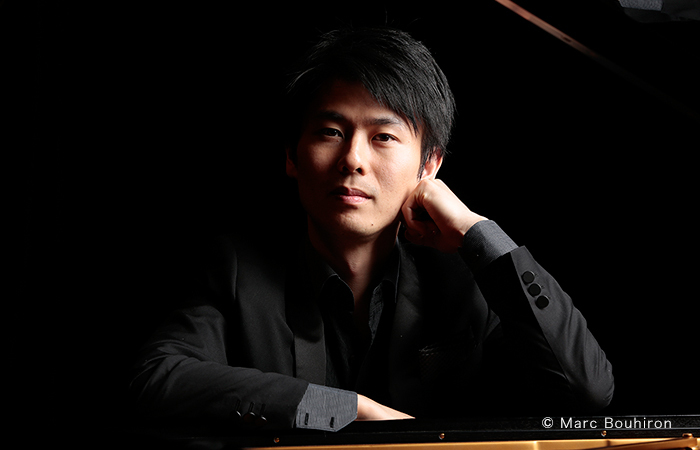 Kotaro has performed in major concert venues, including Carnegie Hall and Lincoln Center, New York City; Wigmore Hall, London; Philharmonie and Konzerthaus, Berlin; Gewandhaus, Leipzig; Salle Olivier Messiaen, Paris; Victoria Hall, Geneva; AuditorioNacional, Madrid; Sala Mozart, Zaragoza; Forbidden City Concert Hall, Beijing; Oriental Center, Shanghai; and Suntory Hall and Opera City, Tokyo. 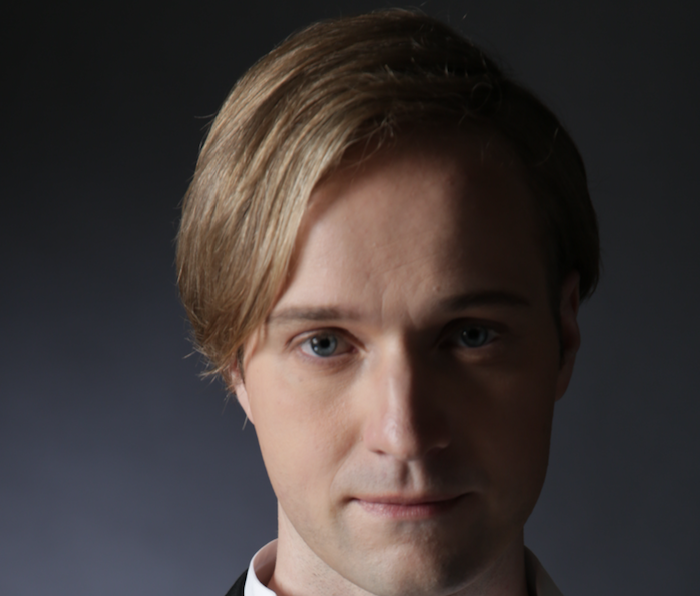 His performances with orchestras include the Cleveland Orchestra, Moscow Philharmonic, Israel Philharmonic, Finnish Radio Symphony, Dresden Philharmonic, Île de France National Orchestra, Galicia Royal Philharmonic, Japan Century Philharmonic and New Japan Philharmonic, under the direction of such conductors as Yuri Simonov, Rafael Frühbeck de Burgos, Juanjo Mena, Asher Fisch, HannuLintu, Lawrence L. Smith, François-Xavier Roth, Jahja Ling, Kazuyoshi Akiyama and Kazuki Yamada. Passionate about contemporary music, Kotaro has performed world and national premieres of works by Toru Takemitsu, Mutsuo Shishido, Renaud Gagneux, Thierry Escaich, Thierry Huillet, Peter Klatzow and Francesco Milita. 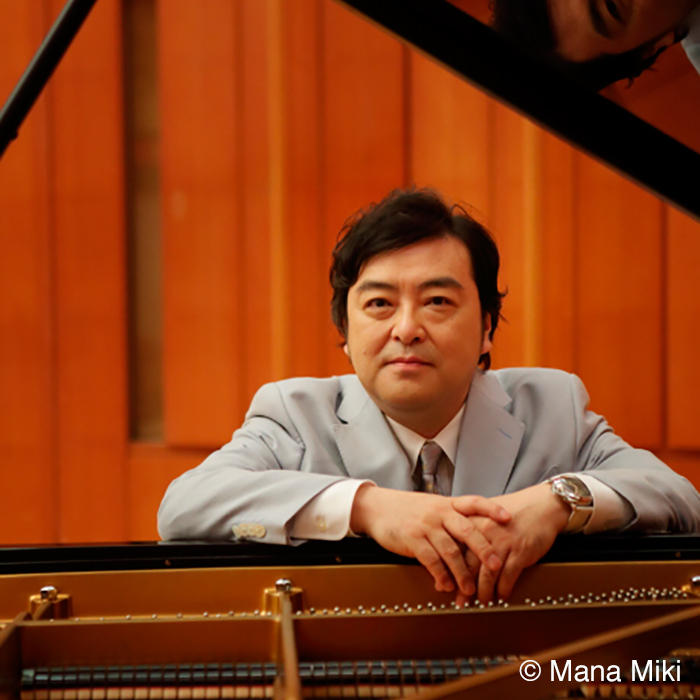 Kotaro Fukuma has released eight commercial CDs: Schumann, Takemitsu (Naxos); Liszt, Toppan Live Recital (Accustika); Albeniz, Debussy, Dumka, Chopin (Editions Hortus), and has received critical acclaim in such music magazines as Gramophone, Diapason, American Music Records, Monde de la Musique, Classica, Bayern 4 Klassik and Classic Today. 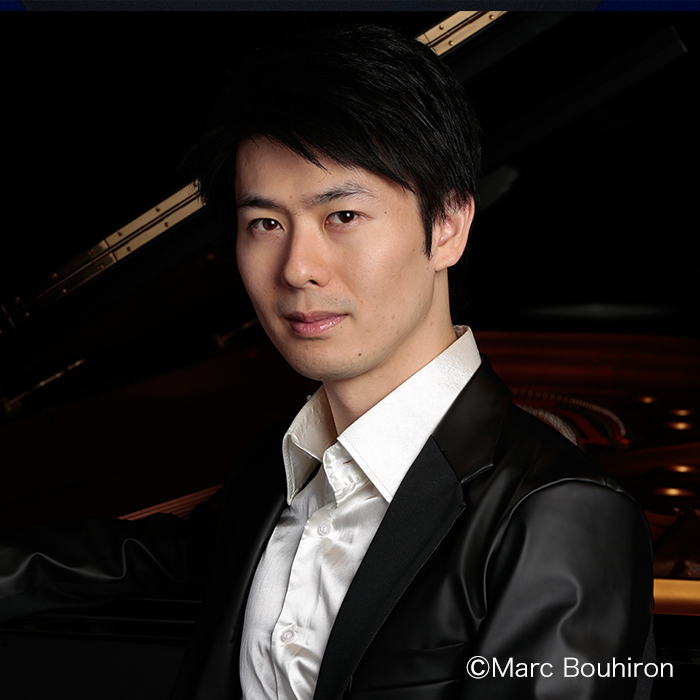 Kotaro studied music at the Conservatoire National Supérieur de Musique de Paris (2001-2005) with Bruno Rigutto and Marie-Françoise Bucquet, then at the Universität der Künste Berlin (2005-2010) with Klaus Hellwig and at the International Piano Academy Lake Como in Italy (2006-2009). He also has studied with several great masters of the piano, including Leon Fleisher, Mitsuko Uchida, Richard Goode, Alicia de Larrocha, Maria Joao Pires, Leslie Howard and Aldo Ciccolini. Kotaro Fukuma lives in Berlin.